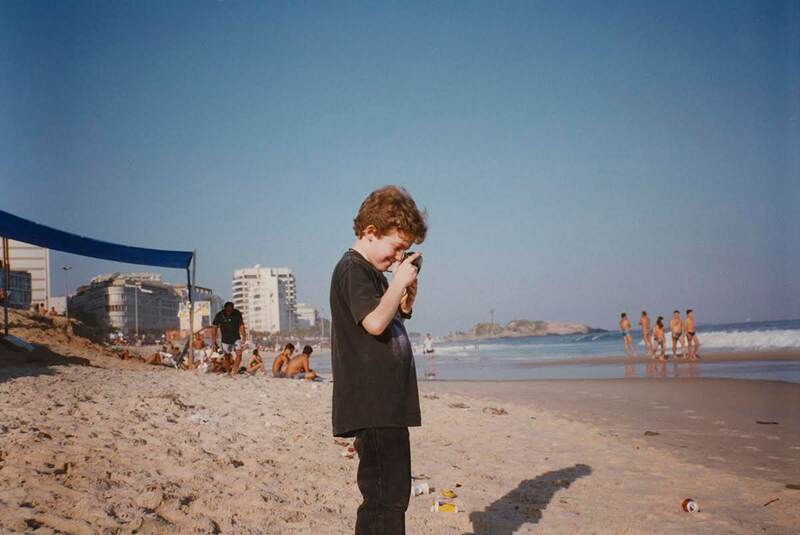 The electronic composer looked inward, and back to his childhood in Chile, for his exquisite new album, Sirens. 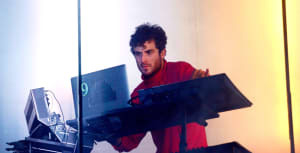 On a September evening in New York City’s Chinatown, 26-year-old electronic producer and composer Nicolas Jaar found himself fixated on finding a portal to another world. When I met the musician, he was pacing backwards around a marble plaque in front of a public library and a neighborhood park. Jaar — who sported jeans and a black t-shirt, accented by a cap that he described as “silly” (it featured a bull wearing earrings) — told me that he had seen a woman walking backwards around the same plaque moments earlier, and “just knew she was onto something.” He explained that the very act of walking backwards seemed like it might hold the keys to another dimension. “It really takes you to a different place,” he said. The day before Jaar’s attempt at an inter-dimensional journey, another otherworldly event took place. Viewed by over 80 million people, the first presidential debate between reality television star Donald Trump and former secretary of state Hillary Clinton confirmed a suspicion that the musician — and probably a lot of people — have. “For at least the past few years it has felt like the world is reaching something of a boiling point,” Jaar said. “Things just continue to get more and more insane.” It was the rise of Donald Trump’s xenophobic rhetoric that pushed Jaar to explore the political aspects of his own life on Sirens. Jaar is Chilean, and seeing a bona-fide tyrant gain ground in American polls brought to mind Augusto Pinochet, Chile’s brutal, CIA-backed president whose 16-year tenure saw 3,200 citizens killed and tens of thousands more tortured. The album’s cover art features the lyrics from the record’s most overtly political track, “No”: Ya dijimos no pero el si esta en todo, which translates to, We already said no but the yes is in everything. The text is laid over a still from a controversial visual installation by Jaar’s father — the renowned Chilean artist Alfredo Jaar — titled This is Not America. The line is a reference to the Chilean national plebiscite, a 1988 referendum that gave the citizenry the chance to vote “yes” or “no” to re-elect Pinochet. With the help of activists and artists, the “no” vote won, but as Jaar’s lyric suggests, the lingering effect of Pinochet’s reign — the “yes” — lives on. In conversation, Jaar tinkers with ideas in real time as they gestate in his mind. One of the most common phrases I heard from him during our interview was “maybe not,” as though, despite his own confidence in an answer, he’s aware that there’s always a bigger picture — that things are often not as straightforward as they seem. Jaar’s music reflects this contemplative spirit. The producer’s tracks are known to linger with spacious moments of silence that question the very nature of dance music. In 2011, when he was 21, Jaar released Space Is Only Noise, a slow-burning debut full of lush, atmospheric tracks equally fit for raves and spiritual journeys, but ideal for both. The record introduced Jaar as something of a prodigy in the electronic community and made him a much sought-after DJ. 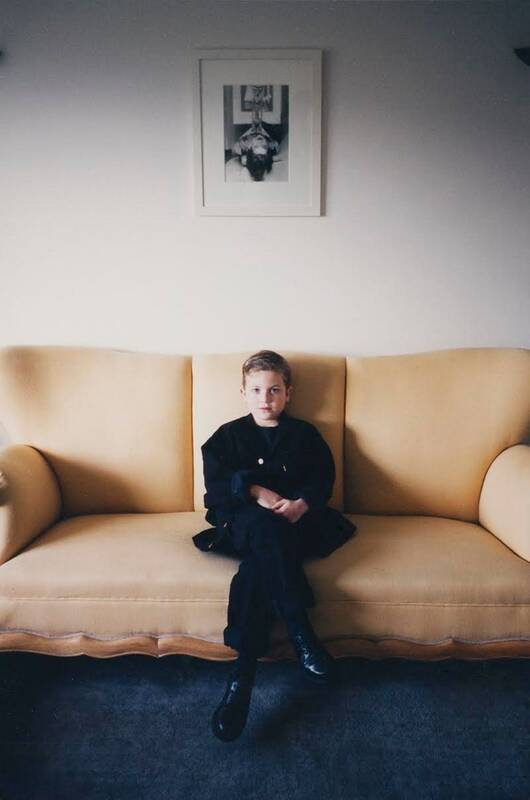 Soon enough, the young producer would become a mainstay at some of the most prominent festivals and clubs in Europe. During the years that followed, Jaar released a smattering of breathtaking singles imbued with the sort of thoughtful, euphoric energy that draws so many people to club culture in the first place. It was also around this time that Jaar started thinking more about the broader connotations of electronic music. Specifically, how the ethnic and socioeconomic makeup of clubs had shifted, drastically, in a different direction. Sirens is in many ways Jaar’s expression of this new conversation on context. The album finds the producer interrogating the narratives that have defined his sense of self for his entire life. The six-track record is full of delicate, introspective moments that feel both historical and prophetic in their perspective. Album opener “Killing Time” begins with the sound of a flag waving — crinkling distinctly in the wind, the full weight of its distance from the ground captured in Jaar’s dense, airy production — and includes the sound of mirrors crashing into dozens of collapsing shards. The song’s lyrics allude to Ahmed Mohamed, the 14-year-old arrested in Texas last year for taking a homemade clock to school. He was just building his own sense of time, Jaar sings, as a bewitching piano melody ushers in echoes of his vocals. 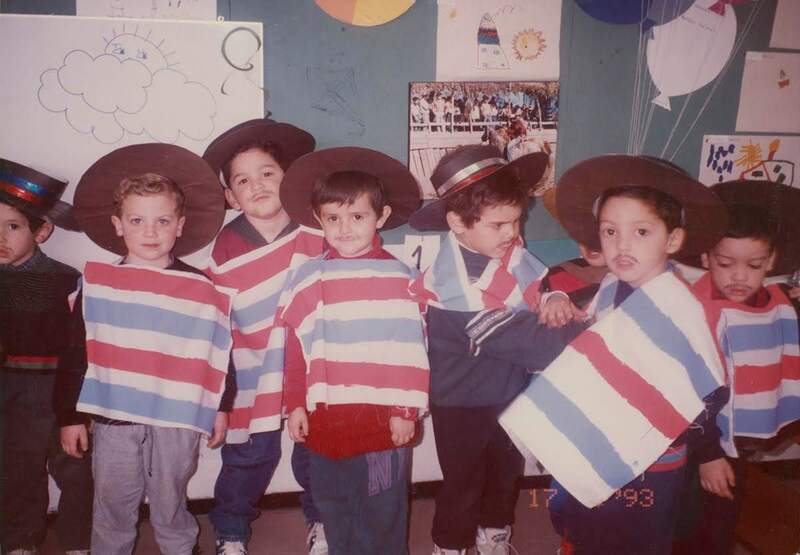 Given his isolating experience with his childhood classmates in Chile, it makes sense that Nico connected with Ahmed; their experiences might’ve been different, but their lives were both touched by deep-seated, anti-foreigner paranoia. Subdued by deep reverb, “Killing Time” clocks in at roughly eleven minutes and touches on issues of capitalism, race, and democracy via strands of verses that only make sense when consumed as a whole — that only make sense in context. Sirens is out now on Other People (buy here).